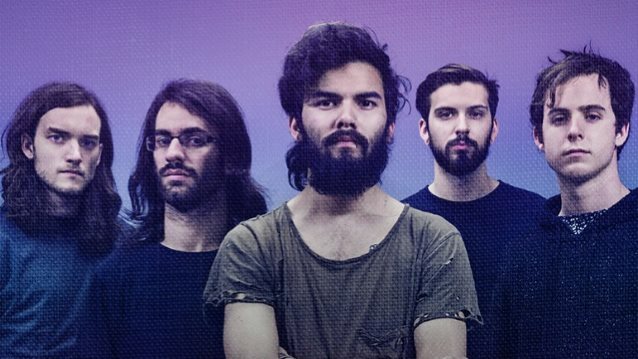 Australian band NORTHLANE will release its new album, "Node", on July 24 via Rise Records. 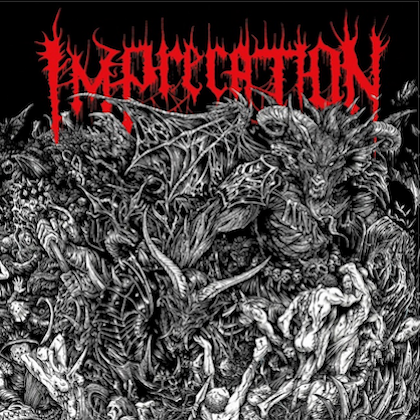 The CD is one of the most ambitious heavy records in recent years and will be the group's first with lead vocalist Marcus Bridge, who joined the fold in November. The monolithic lead single "Obelisk" is now available to stream, buy or watch online. "Node" takes its cues as much from NORTHLANE's collective worldview as it does myriad artists from multiple generations. Rather than the existential examinations of their previous albums "Discoveries" and "Singularity", the album takes a much more direct approach. It's a record fuelled by passion and anger — passion for the world and all its wonders, and anger at what's being done to it. Everything from the title and the lyrics to the way the band came together to produce their best record yet stands as a hymn to the simple power of human connection. "Node" will be the Sydney-based act’s first album since the critically and commercially successful "Singularity", which debuted at No. 3 on the ARIA chart and received universal acclaim upon its release in March 2013. "Singularity" launched the band worldwide and saw them tour extensively in Europe, North America and Australia/New Zealand. In mid-2014, then-vocalist Adrian Fitipaldes departed for health reasons, leaving a question mark hanging over NORTHLANE's future. But from this unrest came something wholly new — after answering an open audition call alongside over 2,000 other hopefuls from around the world, Sydney's Marcus Bridge emerged as the new frontman. The band wrote, recorded and released the stunning single "Rot" in a few days. Bridge then underwent a baptism of fire, embarking on a world tour with the band before settling to record the album with longtime collaborator and producer Will Putney. All change is growth. 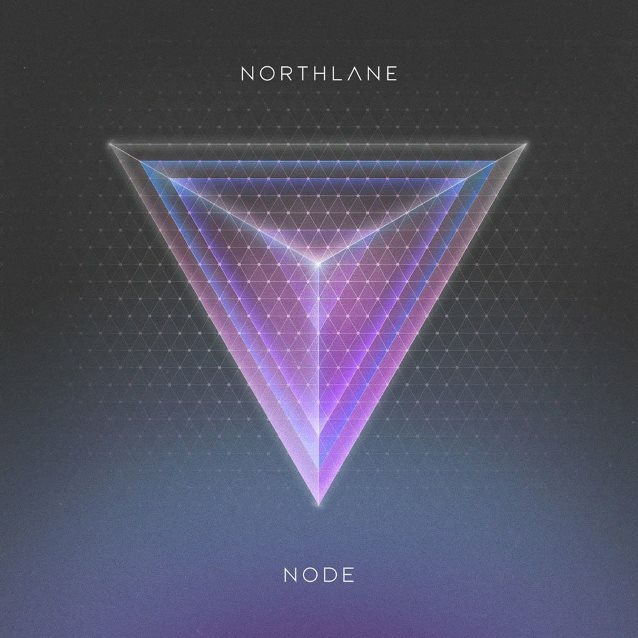 And NORTHLANE's monumental new album "Node" stands proudly as proof, because frontman Marcus Bridge, guitarists Jonathon Deiley and Josh Smith, bassist Alex Milovic and drummer Nic Pettersen have made the album NORTHLANE always had in them, the songs they always strove for. 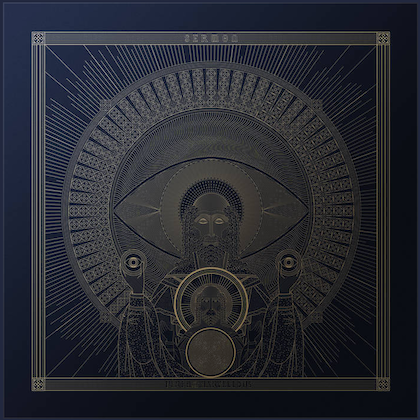 "Obelisk" is the lead single from the album, released ahead of their summer European festival tour, including performances at Download, Graspop Metal Meeting and more. The video was shot in Western Australia earlier this year and examines the concepts of time and space. "Node" is available worldwide for pre-order, including a limited-edition box set that features eleven sven-inch vinyl records that include instrumental b-sides. Also available is 12-inch vinyl, CD, digital downloads, merchandise and skateboards. Every pre-order will receive an instant download of "Obelisk". "Node" will be released via UNFD and its associated partners worldwide on July 24, including Rise Records (USA) and New Damage (Canada).